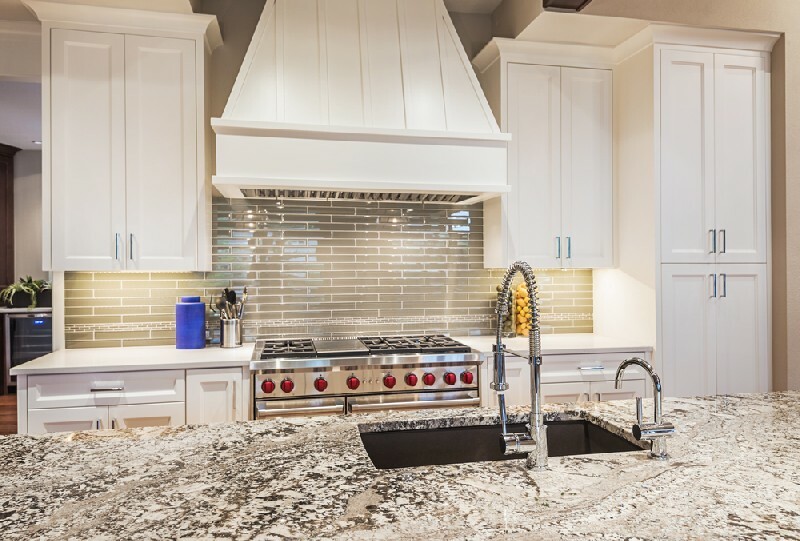 You can rely on our skilled and trained technicians for the proper and efficient installation of quartz countertops in Graham. 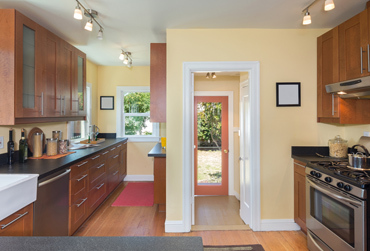 You can select from a wide range of quartz countertops colors depending upon the existing decor or your preferences. 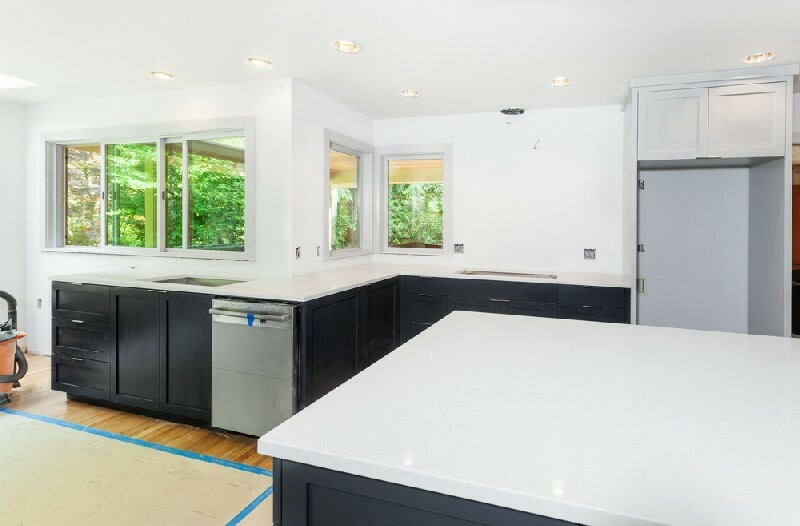 Equipped with the best quality equipment and tools, our technicians will install quartz kitchen countertops in your home within the scheduled time and budget. We also promise that there will be no problems or hassles. With us installing quartz counters in your bathrooms and kitchen, you will see your home adopt a new and refreshed look. 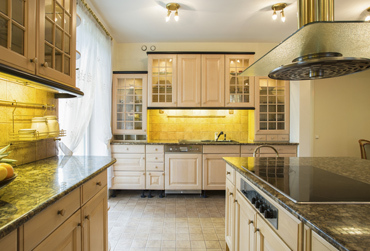 We can help you choose the countertops that suit your preference and budget. 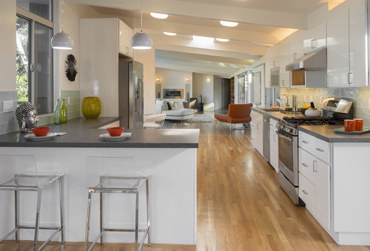 If you need new countertops, consider quartz. 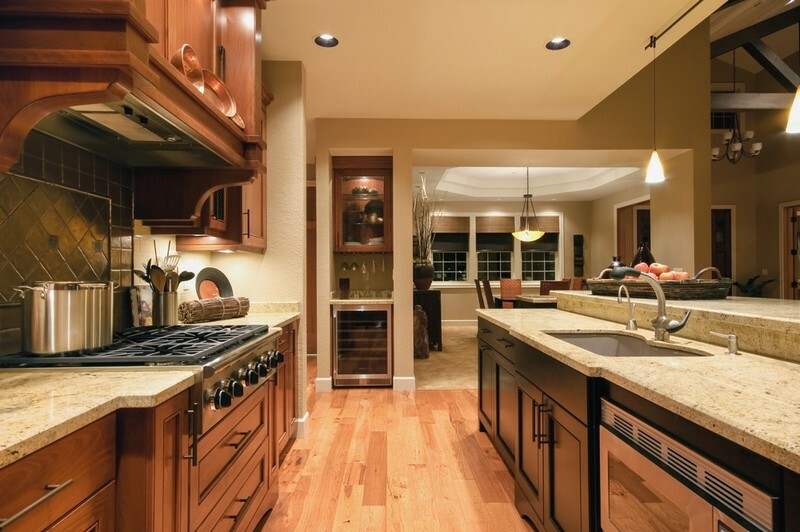 Feel free to call 4Evergreen Countertops at (253) 777-3009 for services to countertop installation in Graham.